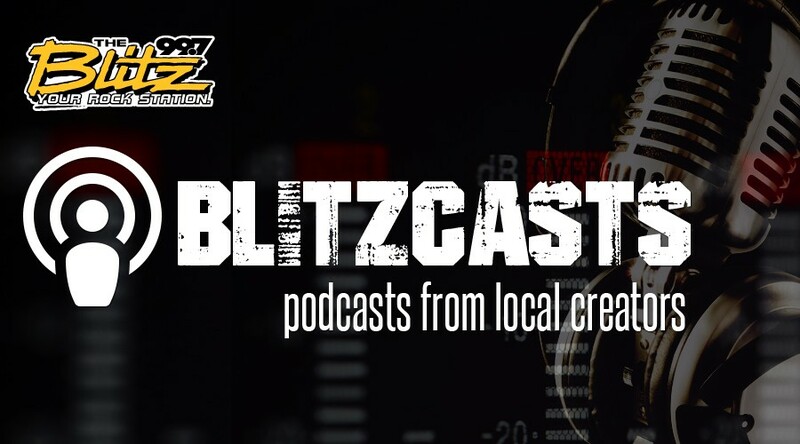 Check out these great Podcasts from great local podcast creators! Legal advice, lessons on life, and other marginal insights by practicing criminal defense lawyers. The Columbus Podcast Festival, presented by Kaufman Development, is an annual gathering of the best in professional and amateur podcasts from across the country.